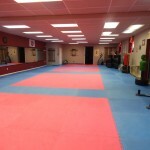 Are you interested in renting a space for your workout, fitness, personal training, yoga, or bootcamp classes? 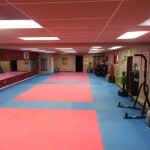 MATA is now available as an option to hold your fitness and workout classes in a safe and secure facility. 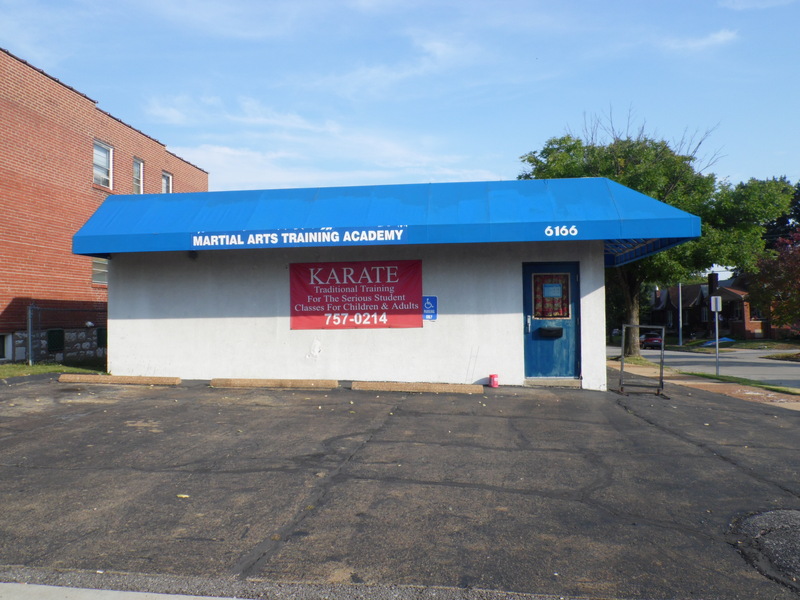 We charge one flat rate that gives you access to the facility to hold your classes. 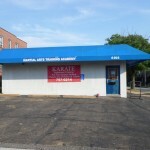 The building owner will be available during your session to assist with anything that you may need. 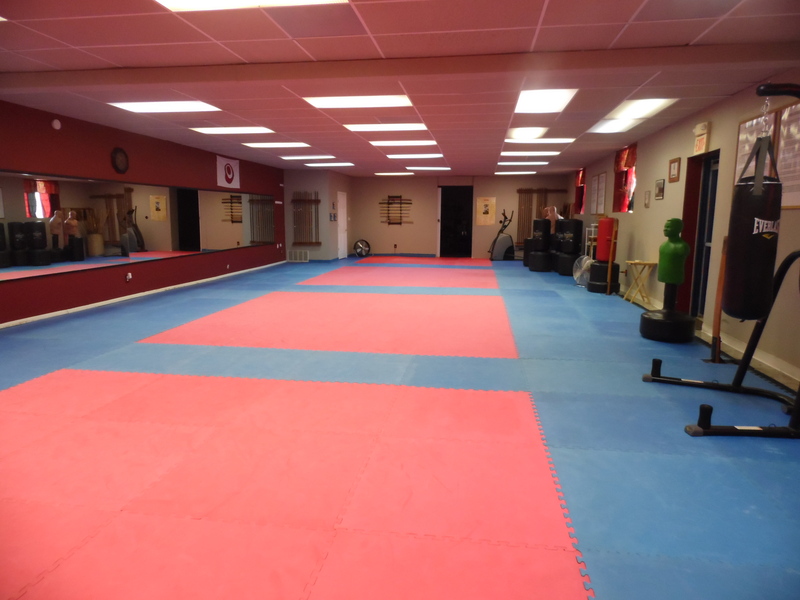 While we don’t have any gym equipment – we do have a LOT of available space. 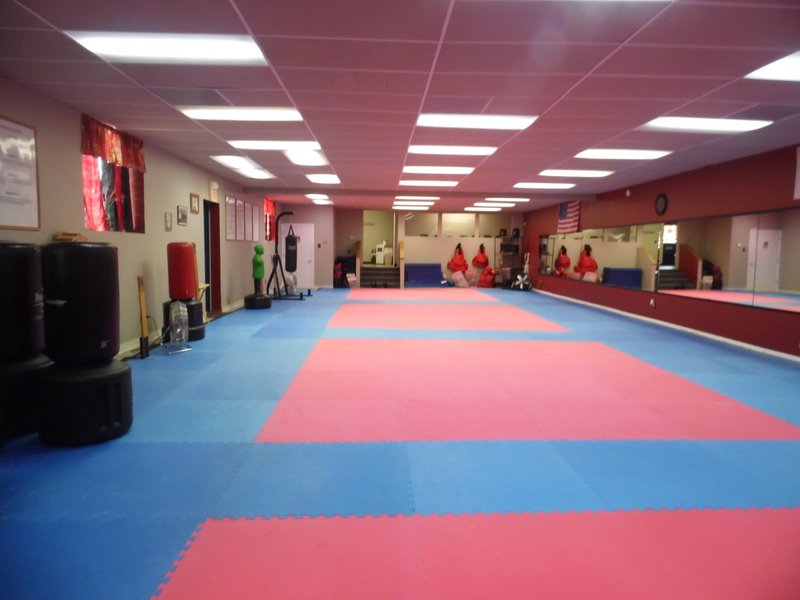 We can accommodate some groups as large as 30 depending on the activity. 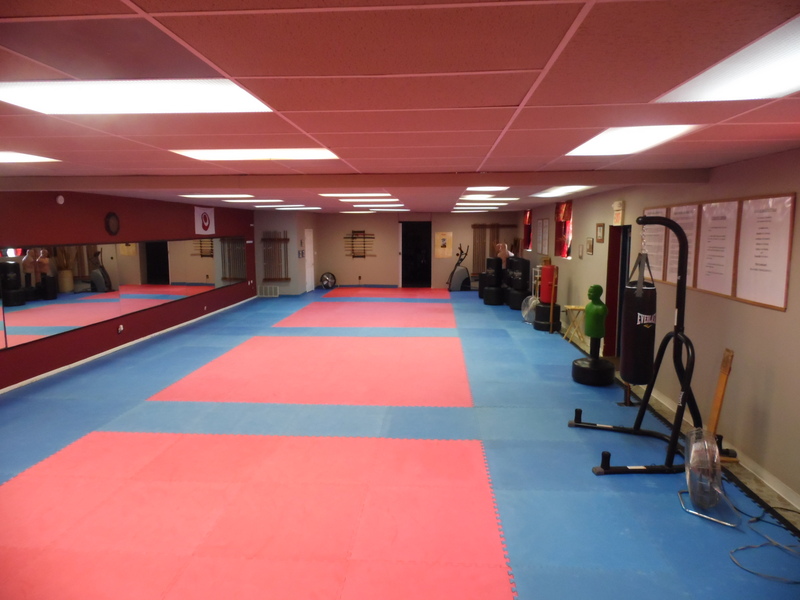 Our facility rental is an affordable way to host your classes, without the high overhead expense of a gym or personal training space. 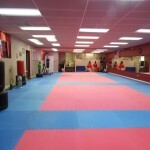 Contact us using the form below to see if our facility is available for rent for your desired date. We have time slots still available, contact us today.